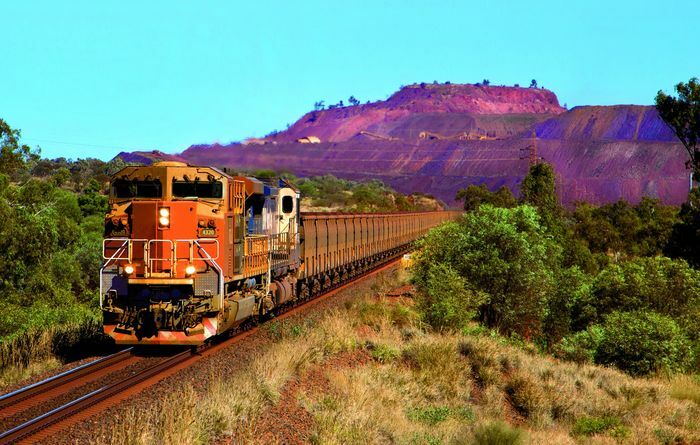 Tempo Australia lands first BHP Billiton Iron Ore work. 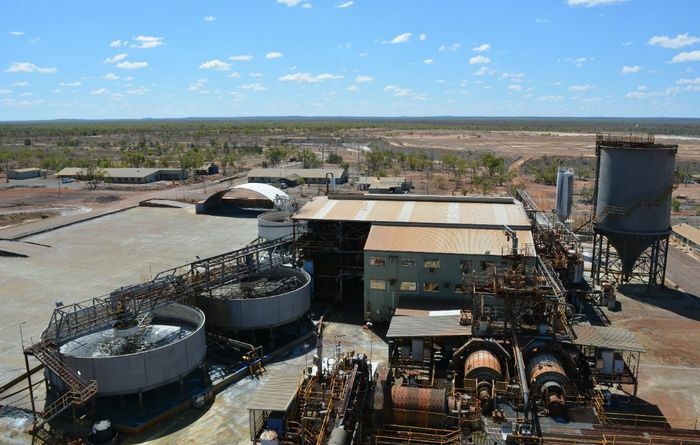 Looking at a comeback for a Queensland zinc processing project. 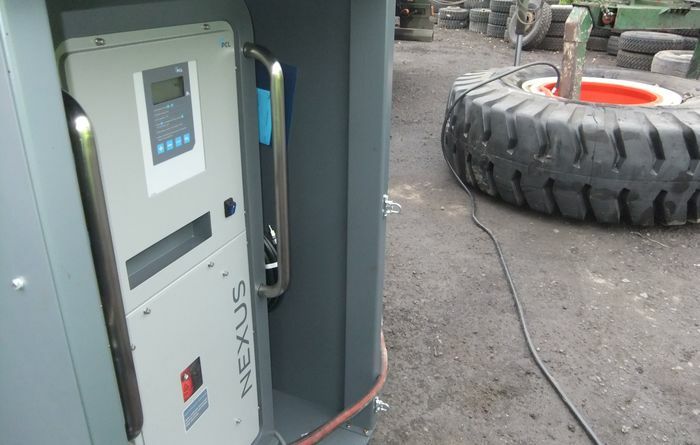 PCL nitrogen generators coming Down Under to help keep trucks rolling. 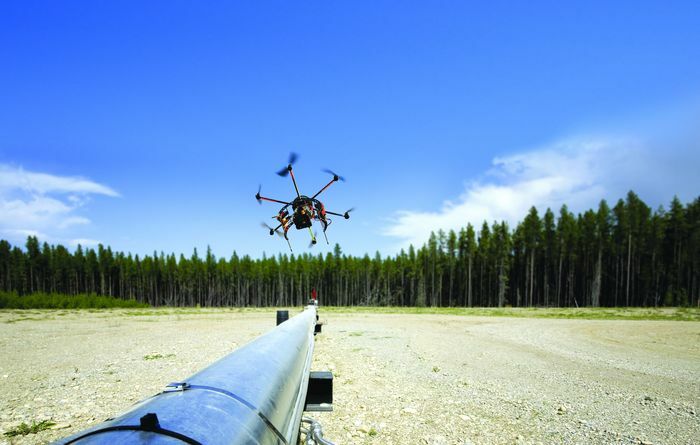 Leica incorporating Bentley Systems 3D representational software into airborne imaging. 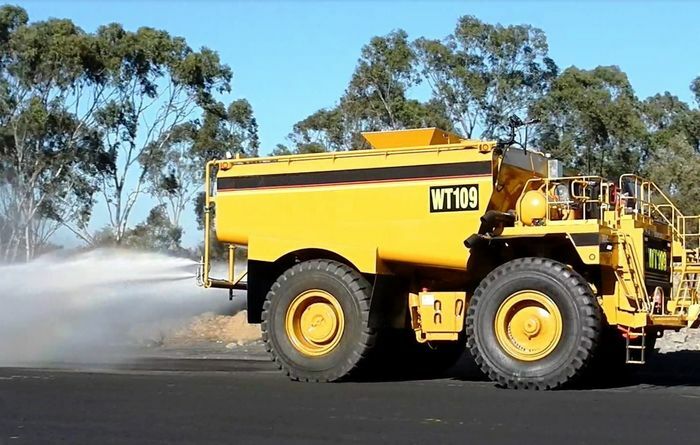 Measurable water spray system for haul road dust suppression launched. 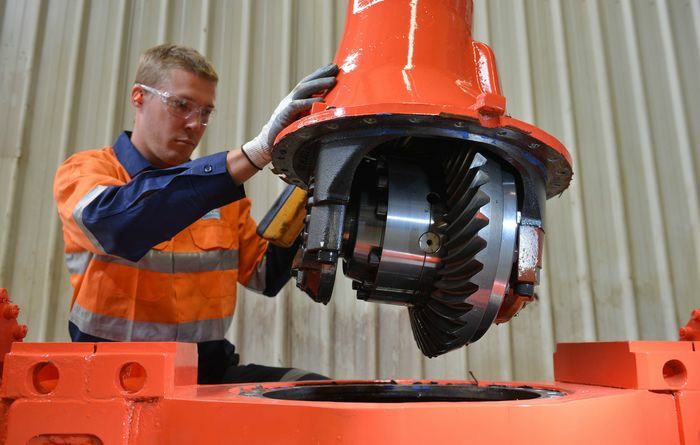 Sandvik is offering driveline rebuilds with the aim of cutting customers' costs. 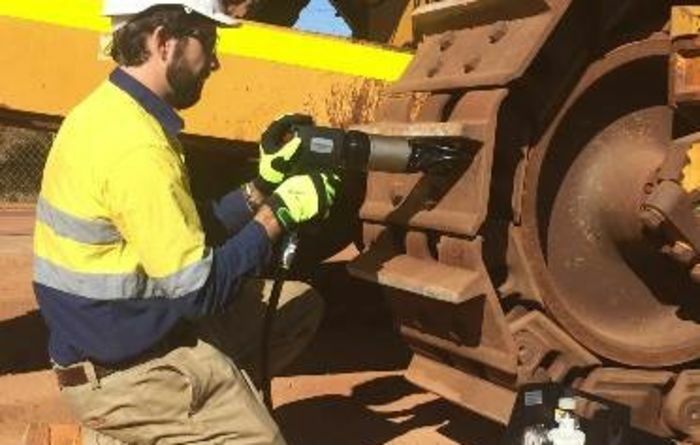 Enerpac has added pneumatic torque wrenches to its maintenance tool range for heavy industries. 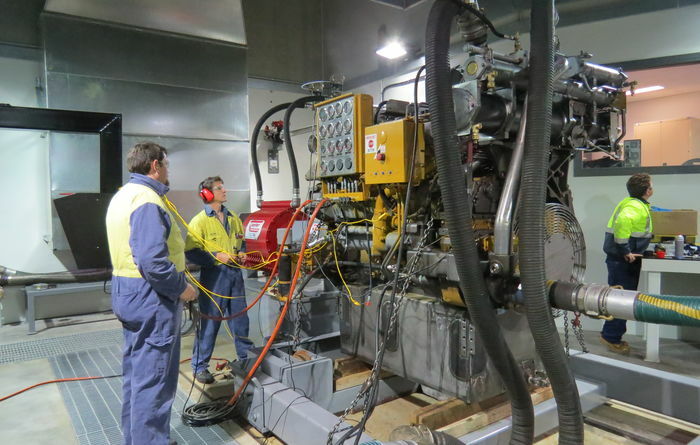 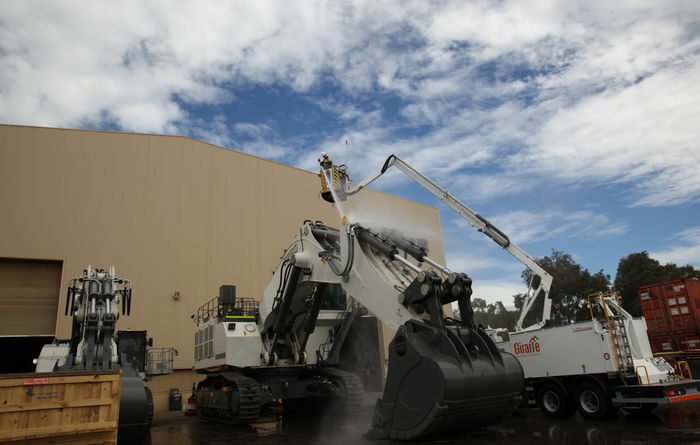 A $25 million Caterpillar component rebuild centre has reached completion in Adelaide. 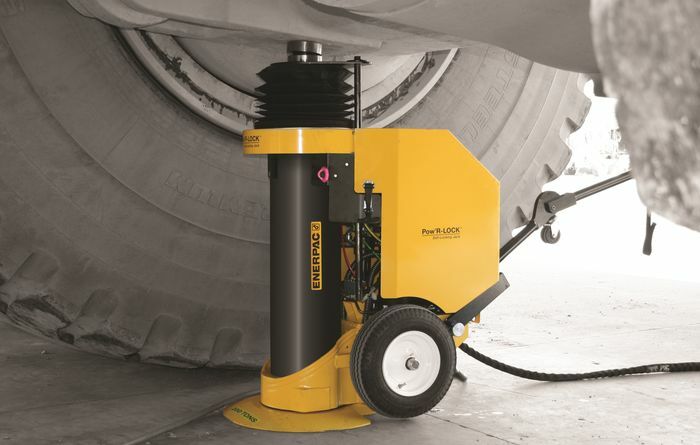 Coates Hire is "impressed" with the Enerpac Pow'R-LOCK self-locking jack for heavy vehicle maintenance. 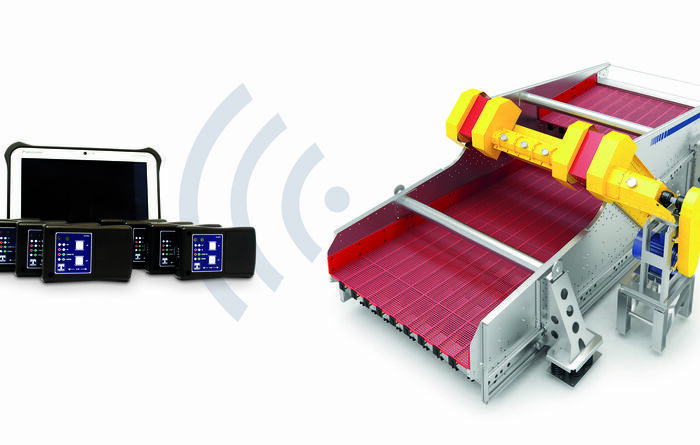 Haver Australia is casting a medical eye on its screening machines for better maintenance. 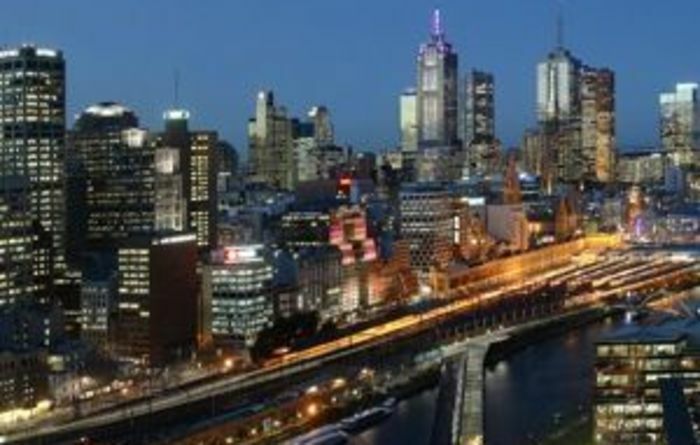 Intertek has opened a second Australian laboratory in Melbourne. 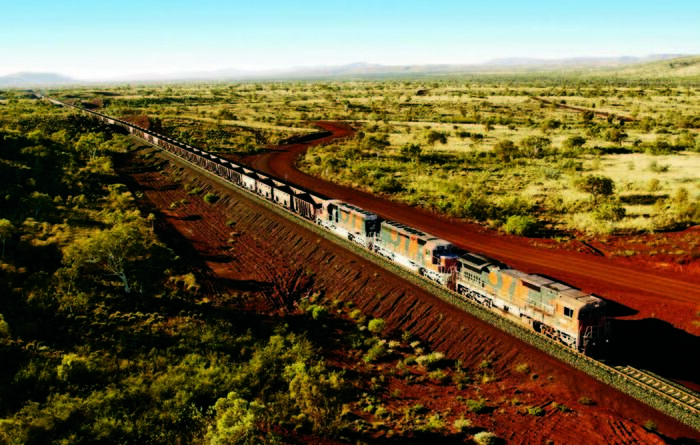 BHP turns to cloud technology for rail car maintenance. 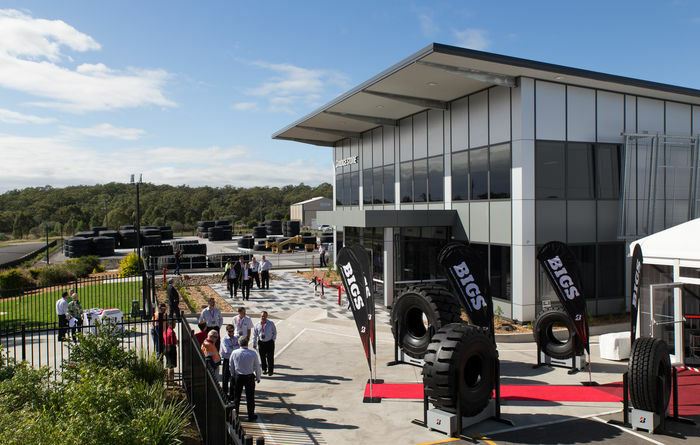 Bridgestone opens Hunter Valley hub. 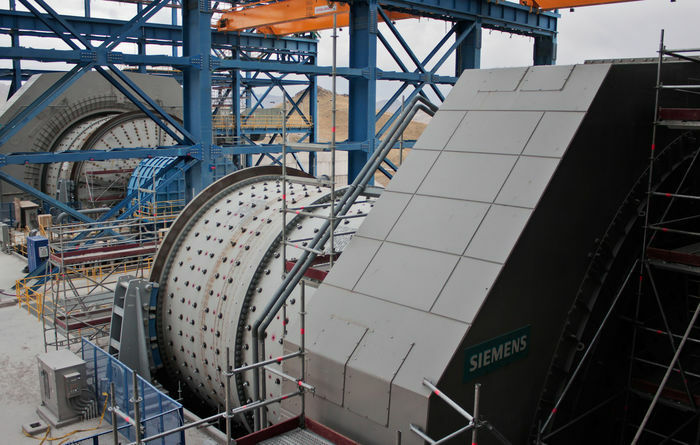 Siemens and Geared Engineering partner up for coal services in Hunter Valley.